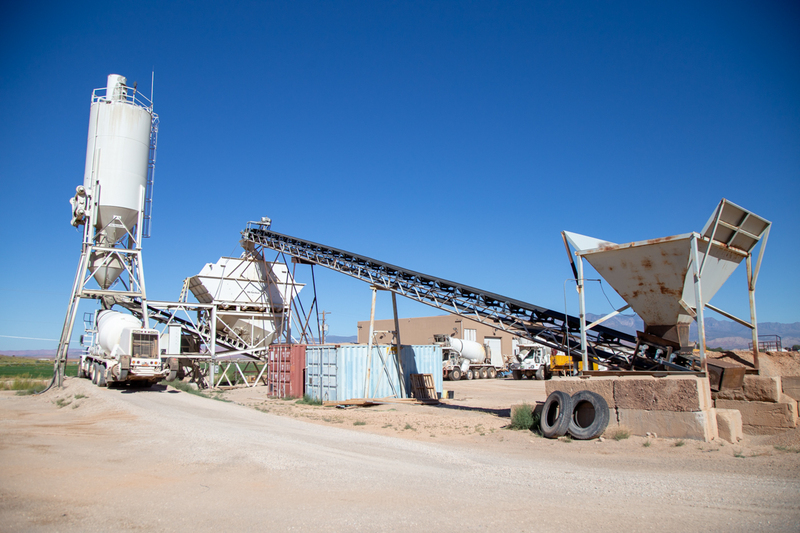 Hurricane Ready Mix is a family owned and operated full service rock and dirt mine. We’ve been around for over 50 years and have 3 generations of family working here. 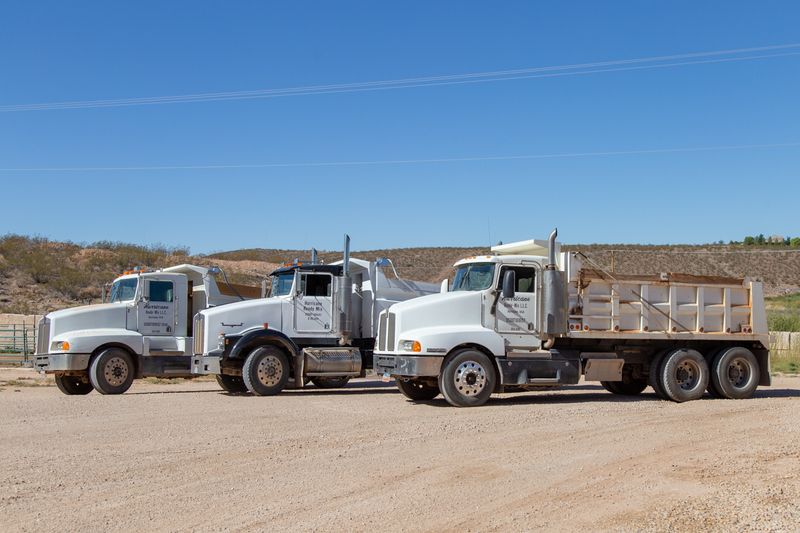 When you choose Hurricane Ready Mix you can rest easy knowing that you’re in the very capable hands of our experienced and professional staff. If you have any questions please contact us! We are here to help you get the right answers!